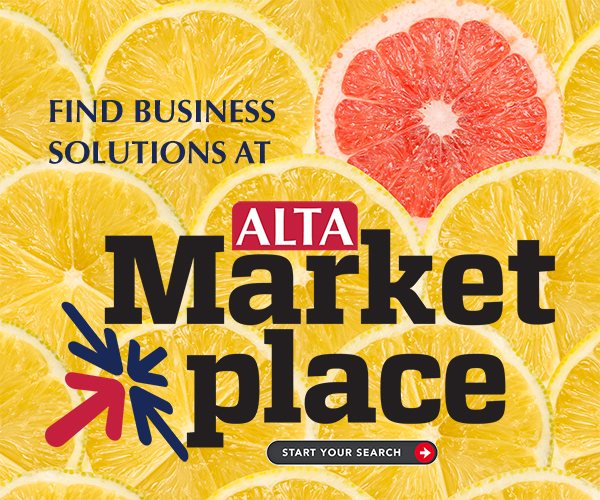 ALTA - What’s Your Exit Strategy? Thinking about selling your title company? Here’s a checklist of items you’ll want to gather to help the process. Copies of insurance policies and declaration pages for current insurance. Memberships—for example: country clubs, athletic clubs, etc.